We first heard about Almightree nearly a year ago. And now, at long last, the Zelda-inspired 3-D puzzle adventure game is out on iOS. 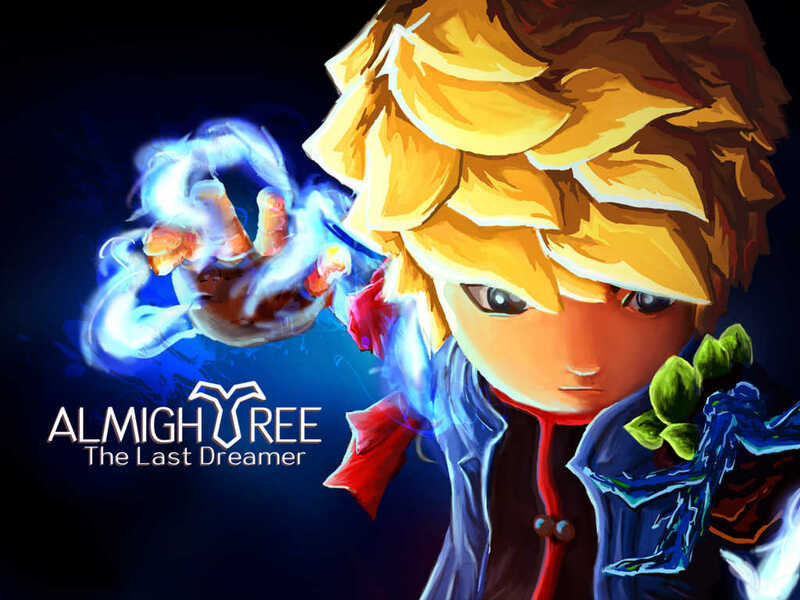 Developed by Chocoarts and published by Crescent Moon Games, Almightree: The Last Dreamer has you playing as a Link-like character in a game world where everything is falling apart. 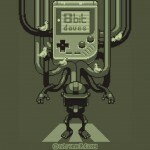 And to restore this world’s balance, you have to find clues and solve puzzles to save the eponymous life-sustaining tree. 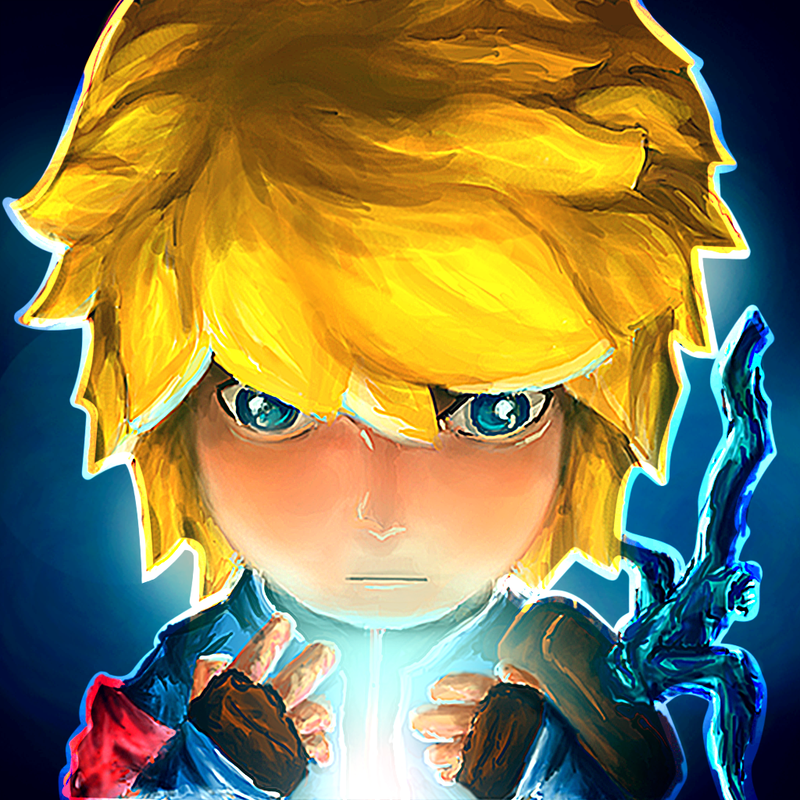 Compatible with iPhone, iPod touch, and iPad running iOS 6.0 or later, Almightree: The Last Dreamer is available now on the App Store for $1.99. 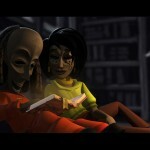 For more new iOS games of note, see also: Return to Rapture with Bioshock for iOS, out now on the App Store worldwide, Bitizens take over Sin City as NimbleBit officially launches Tiny Tower Vegas on iOS, and Icebreaker: A Viking Voyage creator Nitrome releases Game Boy-inspired 8bit Doves.